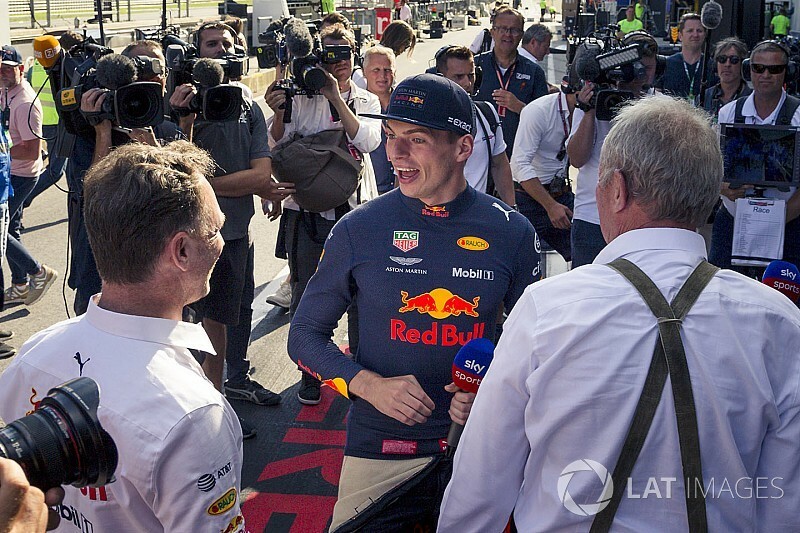 Max Verstappen's "cute" tactic of backing off through the final two corners at the Red Bull Ring has been singled out by his team as a key factor in his brilliant victory in the Austrian Grand Prix. The Dutchman faced a challenging time in managing blistering of his rear tyres after the early change to softs, but was able to hold on for a win ahead of Ferrari duo Kimi Raikkonen and Sebastian Vettel. Speaking after the race, Red Bull boss Christian Horner has revealed how Verstappen changed his approach to the sequence of corners at the end of the lap once it became clear he needed to look after his tyres. "It [the blistering] wasn't predicted coming into the race, but it is hot today and the load in these last two right corners, they are massive the amount of energy these tyres have to take up around there," Horner told Sky. "So that is where Max was really cute today. He backed off through those right handers and made his time in the other parts of the circuit. A really, really mature drive." Horner said that Verstappen did such a good job in ensuring that the tyres were being looked after that the critical left rear tyre was operating at a cooler temperature than the right. "Unbelievable," added Horner. "He was keeping the rear left cooler than the rear right, and the rear left here is the one that takes all the load. "He was constantly asking for information and managing those tyres and that is why they didn't blister up. A very, very mature drive for him." Verstappen's teammate Daniel Ricciardo had to pit from second place when his left rear tyre blistered in the middle of the race. "The soft tyre fell apart. It was strange, don't know why," Ricciardo told Channel 4. 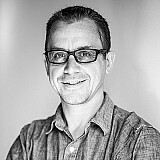 "It was going good and all of a sudden it quickly fell apart. Max's race was good and Kimi did the fastest lap at the end so if it worked, it worked. But for Lewis [Hamilton] and myself it fell apart very quickly. "I don't really have an explanation for that right now. 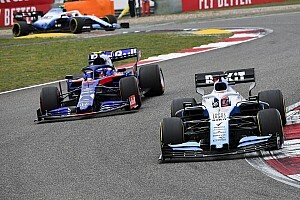 Horner also paid tribute to his team after it pulled off a high-pressure double stacked stop during the virtual safety car period that was called when Valtteri Bottas retired. 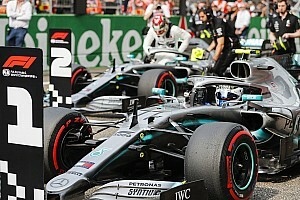 Asked whether he was surprised that Mercedes did not stop then race leader Hamilton, Horner said: "I was surprised, it was a pretty much a given. "But you have to have confidence in your boys to nail a double stop with the proximity that the drivers were in there. "We have got the best guys in the pitlane without any shadow of a doubt. It was a ballsy call but it was the right thing to do and it paid dividends." Horner also revealed that Ricciardo's retirement from the race was caused by an exhaust problem. "We started to see an exhaust leak where temps were going through the roof, but we thought we will keep going in the hope we can try do things to cool it down," he said. "But that is ultimately what has caused his failure." Ricciardo said "there was no point being upset" with the retirement, which occurred on his 29th birthday. "I know what I signed up for with this sport as a kid and sometimes it does this, things happen out of your control. It is what it is," he said. 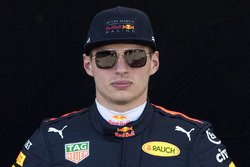 "For Red Bull, the team, Mr [Dietrich] Mateschitz, the 'Orange Army', it's the perfect day, so I don't want to stand here and talk about my sob story and how my birthday didn't become a great birthday. It happens. "I would love to be the one up there, I'm not going to lie, but congratulations to Max and congratulations to the team. I hope they enjoy it. We've won Monaco and we've won their home one so I think they've had a good 2018 so far."